For educators Allison Marchetti & Rebekah O'Dell, granting students autonomy is of the utmost importance. Students have interesting things to say, so its our job to give them the opportunity to write about what they love. It can hard to get started, however - but all students need is a push in the right direction. In this video, Allison & Rebekah explain how simple it can be to get the creative juices flowing with inspiration from "analysis in the wild". Your students will know what they love, but seeing examples of television analysis or video game analysis only solidifies the idea that they can truly write about whatever their heart desires. 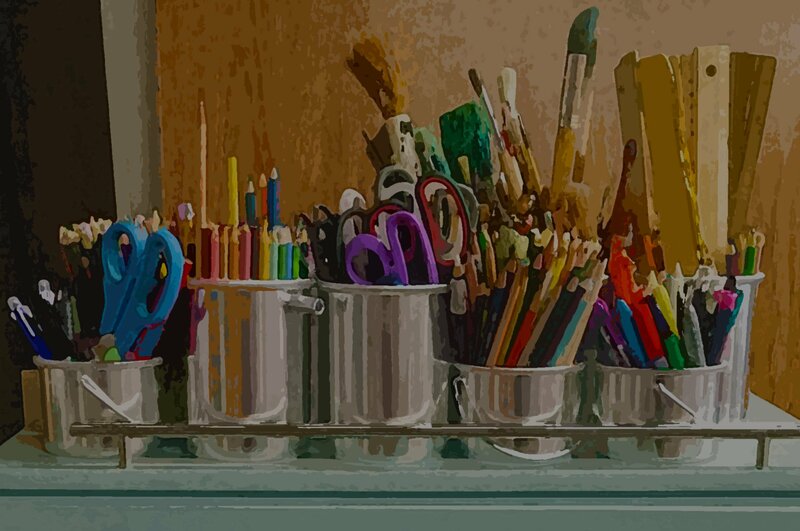 Instead of finding specific topics for your students to write, let their ideas speak for themselves. 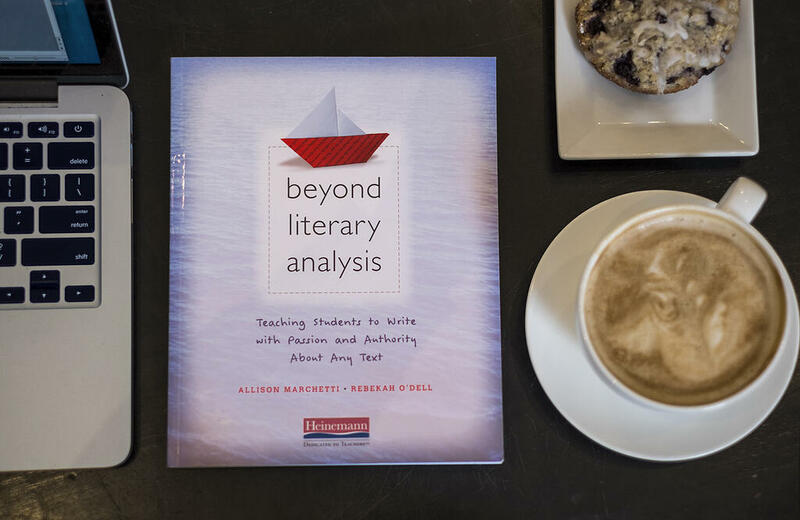 To learn more about Beyond Literary Analysis, visit Heinemann.com. Allison Marchetti teaches high school English in Richmond, Virginia. A graduate of the University of Virginia, she is an experienced teacher in both independent and public schools, from inclusion classrooms to AP and IB. A past presenter at NCTE, Allison is coauthor (with Rebekah O’Dell) of the popular blog movingwriters.org, as well as the professional book Writing With Mentors. Both the blog and book were inspired by Tom Newkirk’s call to young teachers at NCTE 2012 to “carry the torch” of Don Graves’ work to the next generation of teachers and students. Rebekah O'Dell teaches high school English in Richmond, Virginia. A graduate of the University of Virginia, she is an experienced teacher in both independent and public schools, from inclusion classrooms to AP and IB. A past presenter at NCTE, Rebekah is coauthor (with Allison Marchetti) of the popular blog movingwriters.org, as well as the professional book Writing With Mentors. Both the blog and book were inspired by Tom Newkirk’s call to young teachers at NCTE 2012 to “carry the torch” of Don Graves’ work to the next generation of teachers and students.